The U.S. could be hosting another rugby world cup sooner than later if U.S.A. Touch has anything to do with it. This summer the 7s Rugby World Cup will be played in San Francisco and if things go their way the U.S. will host the Touch World Cup in 2023. U.S.A. Touch is hoping to bid for the 2023 edition as well as a youth version a year or two before the event. The first step for the organization is working on a youth touch national team to compliment the men's and women's national teams. 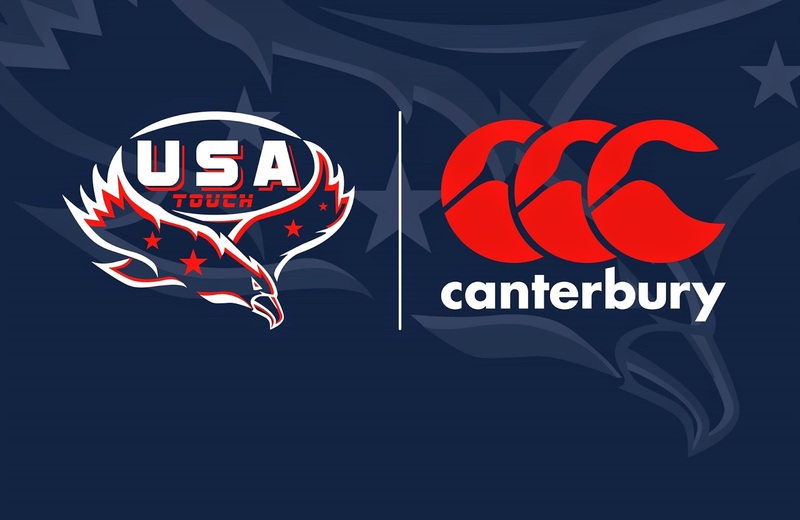 Ideally U.S.A. Touch would like to work with both Emilie Bydwell and JD Stephenson from U.S.A. Rugby to help compliment their efforts at the youth level. From their it's trying to make the European Youth Championships in Paris in 2019. U.S.A. Touch also helps to start and Americas Championship in 2020. Already the Cayman Islands, Chile, and Canada have expressed an interest. Touch continues to grow across America not only as a compliment to clubs in training but as stand alone events and teams. That trend is expected to grow exponentially over the next few years. If you are interested in playing for a national team or finding your local club you can visit www.usatouch.org.